Sea Ridge Drive was automated to the fullest. This property is currently listed for sale but the owner/builder requested everything possible be automated and with high quality components. 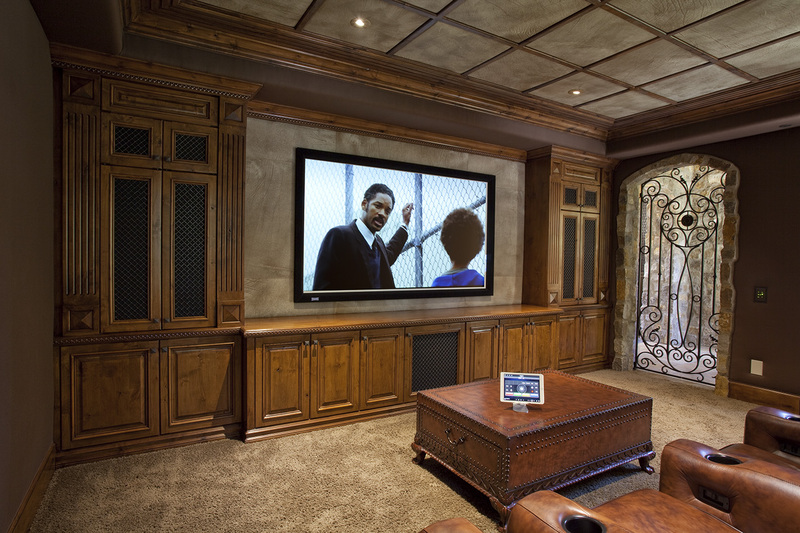 This home has 16-zones of audio, each room wired for 4K video back to a central electronics rack. The electronics rack houses the 4K video switchers, amplifiers, network camera recorders, satellite receivers and Sonos music streamers. 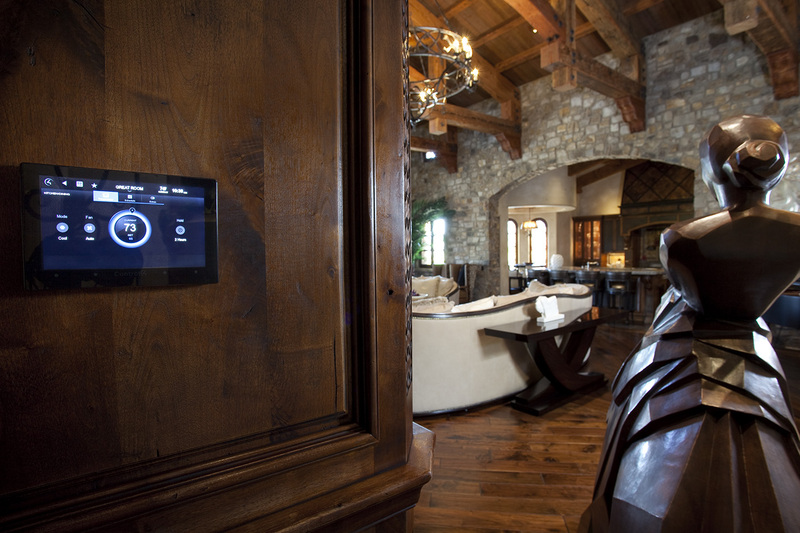 The system is automated by Control4 a leader in the smart home market. 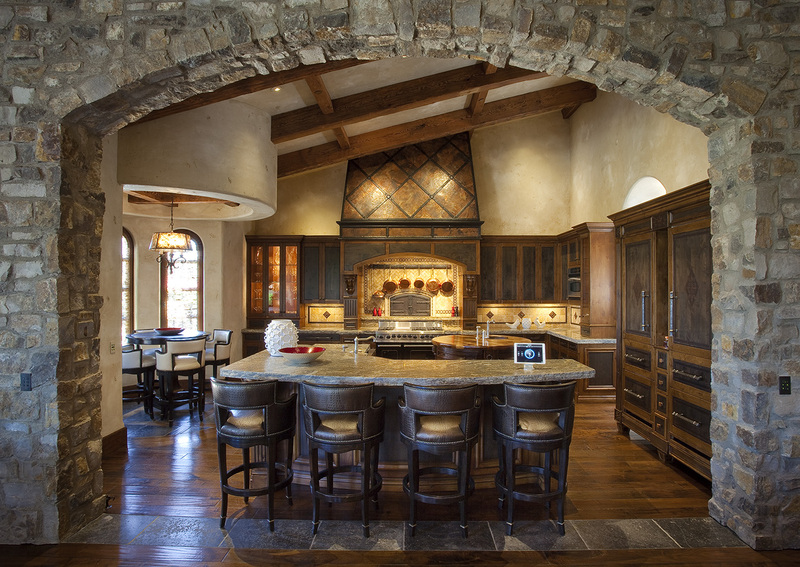 In addition to the audio video we integrated all the lighting, intercom, gate control, fireplaces, fire pits, security, surveillance and 32-window shades which are as close as your smart phone or tablet to control. 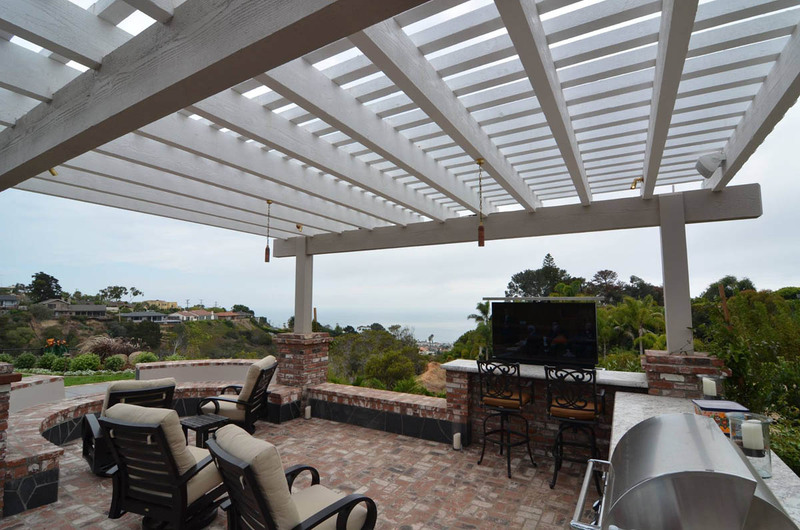 System design, wiring, installation and programming all performed by Automated Solutions. 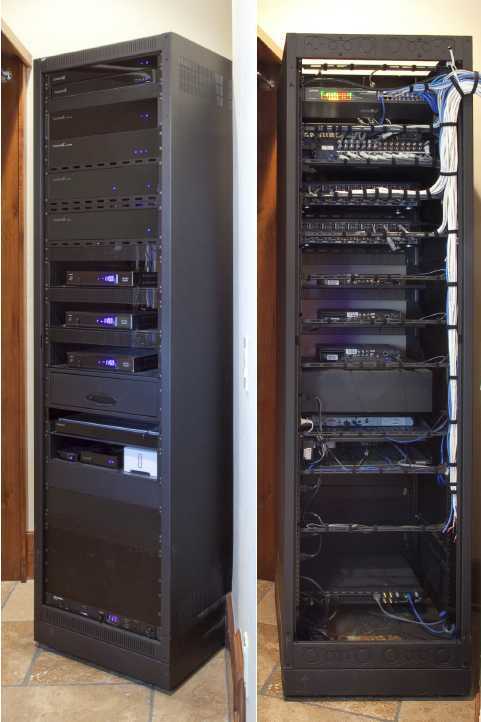 This was a major system conversion from a dated Crestron system to a new Control4 automation platform. 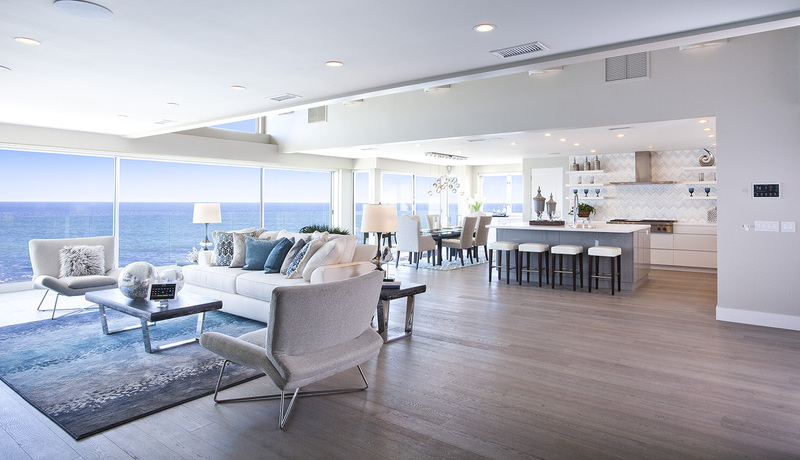 We removed all the Crestron control products, amplifiers and proprietary thermostats. We re-used as much of the existing system as possible, such as wiring, speakers, televisions and the lighting system. At this point we removed wall mounted control keypads and replaced them with color touch-screen control interfaces for the house. One such touch-screen is shown in (image-2) that was installed into a custom piece of furniture actually carved in the garage as it was too massive to deliver after creation. 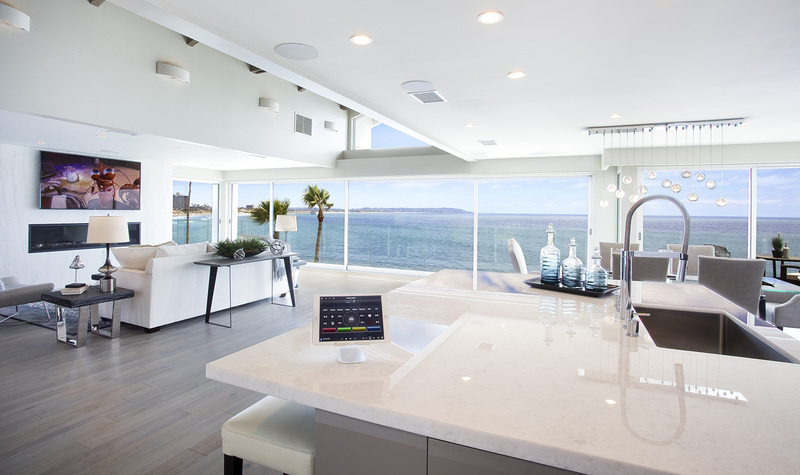 This home like most of the systems we design can be fully controlled from a smart phone or tablet in the house or anywhere in the world. 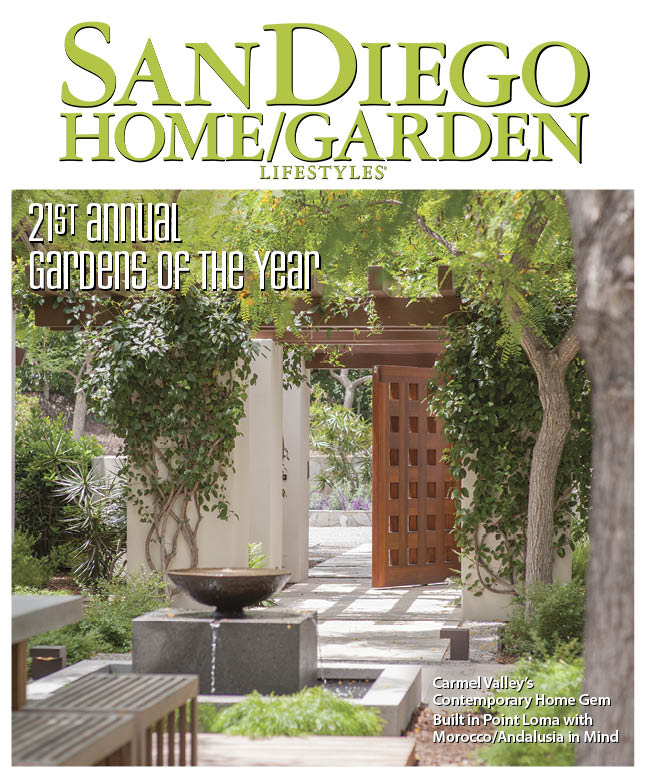 Automated Solutions plays a key part in the 2015 San Diego Home & Garden Magazine's winning team!! 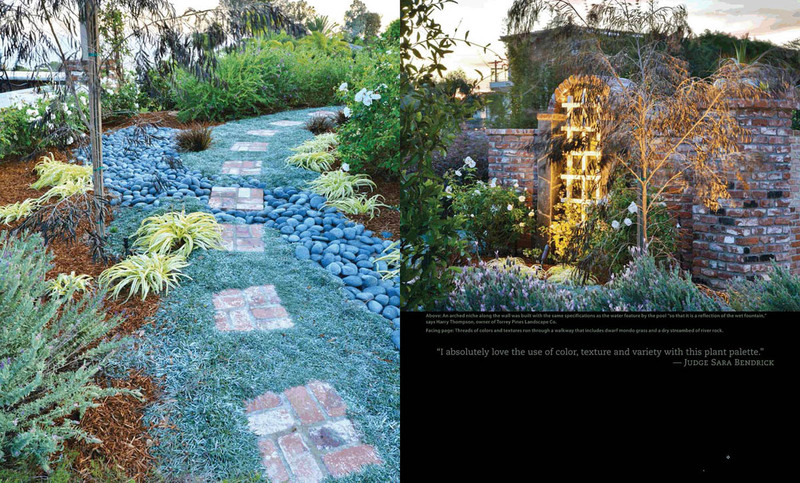 We worked with Harry Thompson of Torrey Pines Landscape to win the coveted San Diego Garden of the Year award. Of course the garden was the prime focus of the competition but a beautiful space is only complimented with hidden electronics. We provided music throughout the open garden with hidden rock speakers and lighting control all from an iPad to keep things simple. 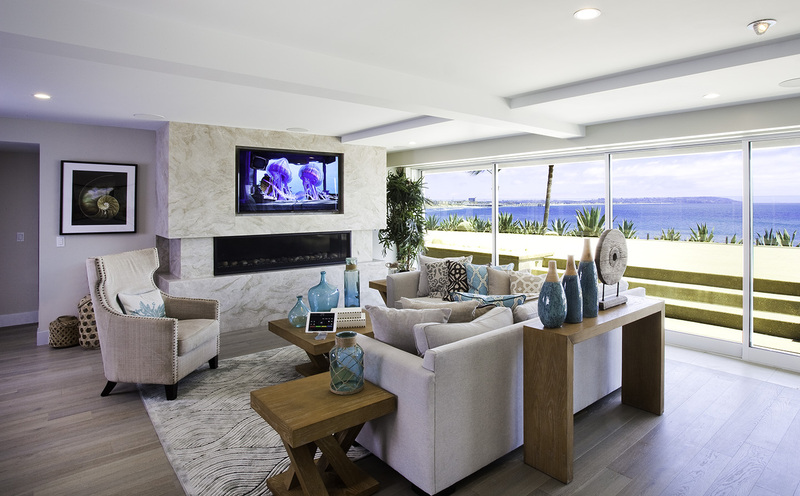 We even disguised a 65" television that pops up from behind a brick wall to watch your favorite show while still keeping an eye on the waves at Bird rock in La Jolla. 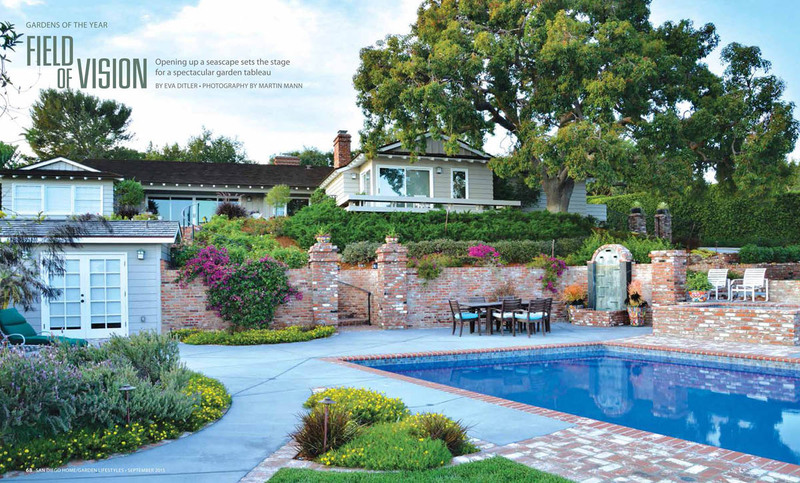 This same system was extended indoors with complete control of climate, indoor lighting, gate camera, window shading, pool/spa & water features. 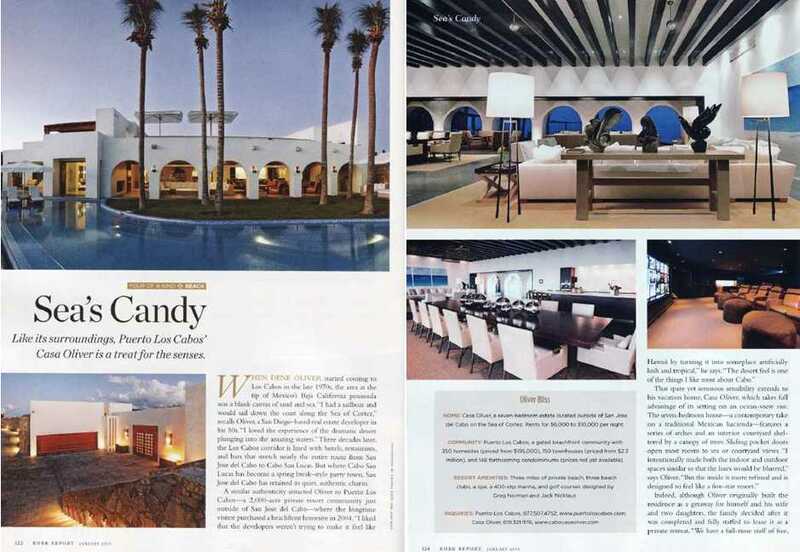 We were asked to take over a large distressed automation project in the city of San Jose del Cabo after several failed attempts by previous companies. 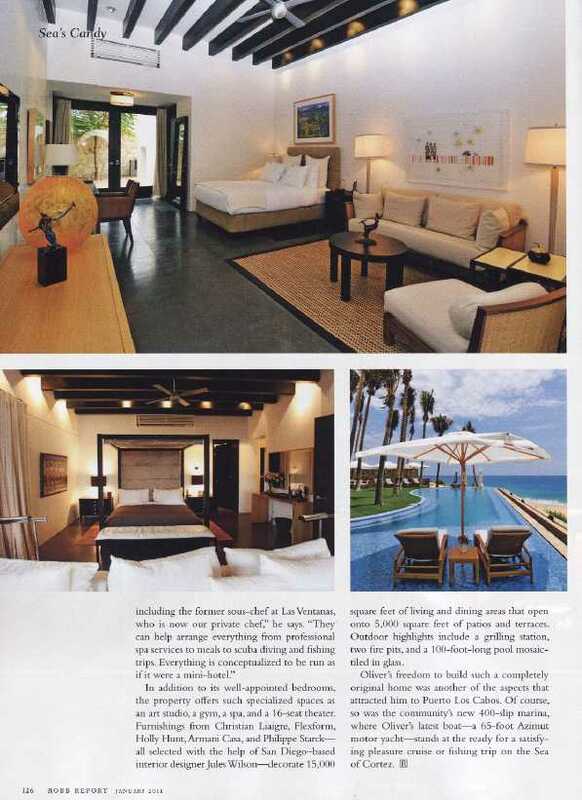 We went down to Baja Mexico every other week for six months with a team of 4 install techs and a seasoned programmer. We automated audio & video distribution, climate systems, pool/spa, fountains, fire places, fire features, water features, security cameras, access control, phone systems, computer networks & wifi. We also resurrected the dedicated theater, lighting control system, fan controls all to be accessed via in-wall touch screens and iPads. 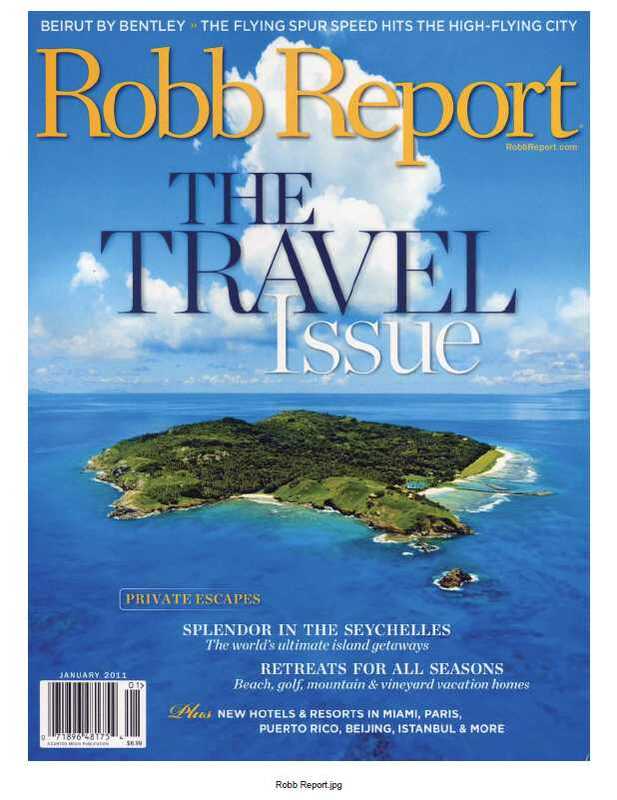 Shortly after we completed this system the home graced the pages of The Robb Report and Architectural Digest magazines and was rented out to many sports and Hollywood celebrities. The 4th image below reflects a before and after of the main automation rack which holds all the control equipment, amplifiers and switchers. The original rack was wired so badly we had to create a new 40' trunk-cable to extend the rack connections to the existing house wiring. 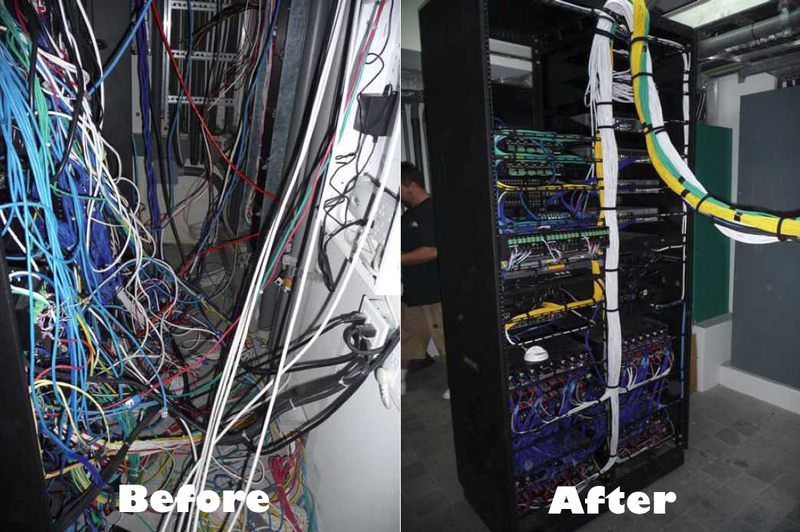 The trunk-cable is seen in the after photo as the colorfull group of wires feeding the finished rack.